Russia has been accused of trying to interfere in electoral process of several countries in the past few years. The Kremlin is now responding back to these allegations with its own. 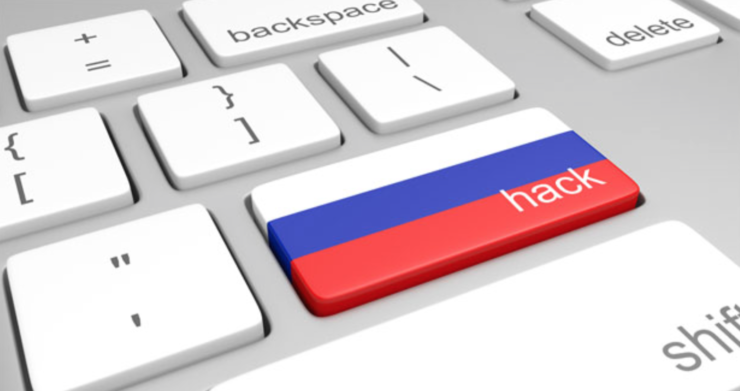 The country said that the Russian Central Election Commission’s website was hit by a coordinated distributed denial of service (DDoS) attack with IP addresses originating from 15 different countries. Russians were voting yesterday to choose their president with Vladimir Putin unsurprisingly winning the race, receiving over 76% of votes. Putin has ruled the country since 1999 as either its president or prime minister. Pamfilova’s statement on the DDoS attack and alleged foreign meddling was reported by the government controlled Tass news agency. The agency added that the Russian CEC’s information center was also targeted by the attack. The country hasn’t yet blamed anyone for these alleged DDoS attacks. Russia has remained at the center of an international controversy where several Western governments have blamed the Kremlin for trying to influence their electoral process. The United States recently imposed sanctions on over a dozen individuals and Russian organizations for running an information warfare to potentially interfere in the 2016 US Presidential election and for devastating cyberattacks, including the NotPetya campaign. While the US continues to hold Russia responsible for election meddling and cyberattacks, it was recently revealed that Facebook, a Silicon Valley tech giant, might have unwittingly played a massive role in enabling a data firm to wage what is being called a cultural warfare in the country. It will be interesting to see if Russia formally accuses the United States for this election day DDoS attack.